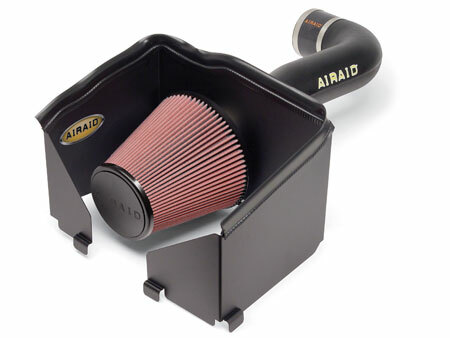 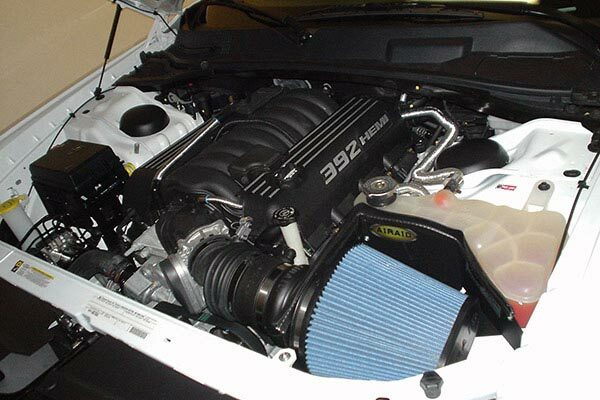 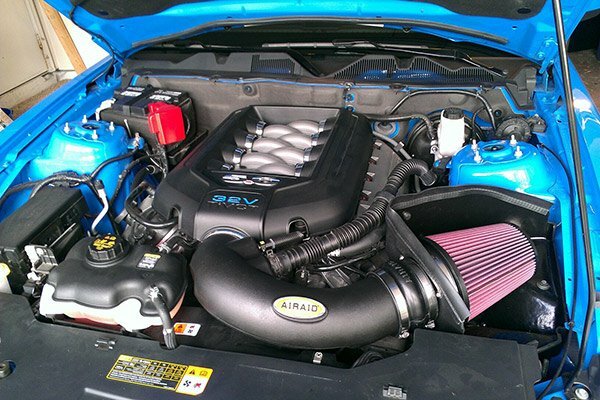 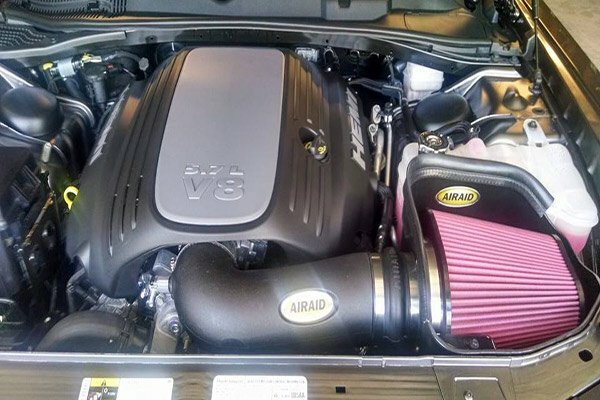 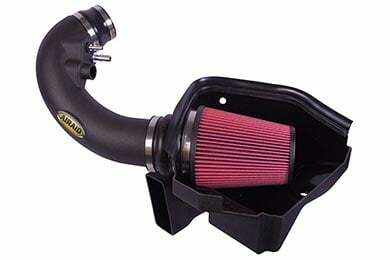 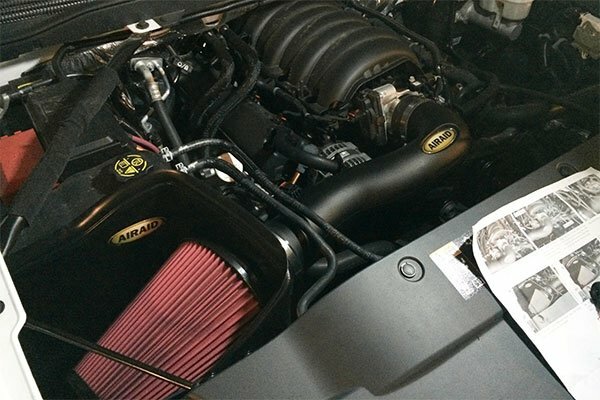 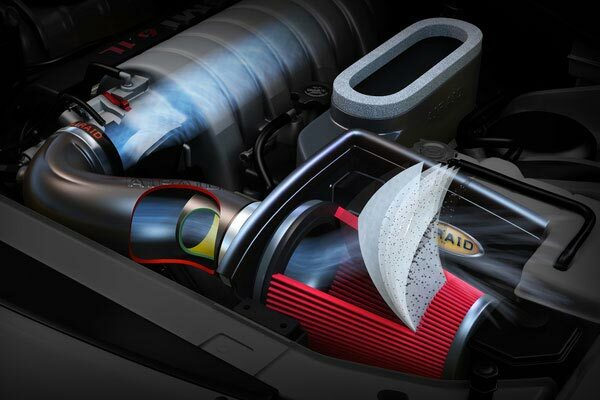 Airaid 301-149 - Airaid Intake System - FREE SHIPPING! 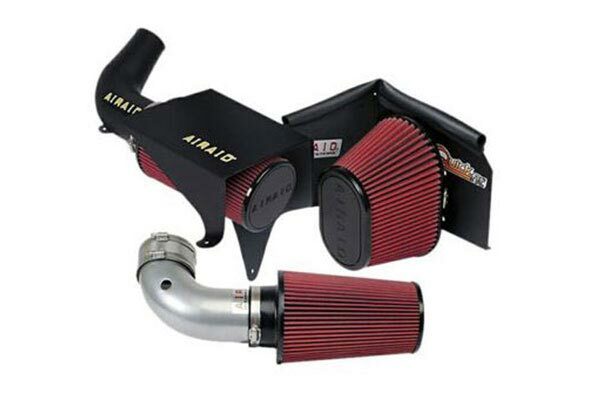 Great product shipped fast love it! 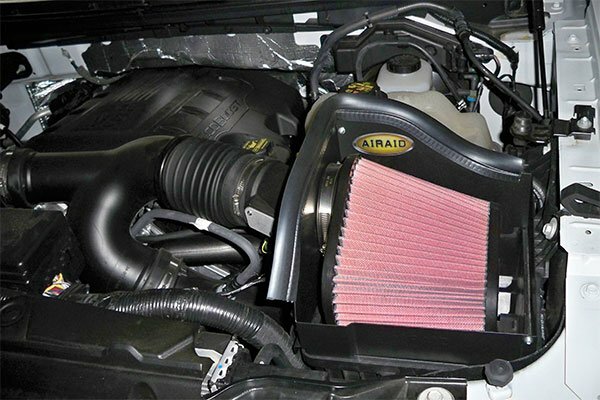 Reference # 765-301-385 © 2000-2019 AutoAnything, Inc.